Madrid, the most technological city in the world, is the capital of Spain. Its wide tourist offer make it one of the most visited cities in Europe. Madrid… you have to live it. That means that although you travel to attend a trade fair, it is worth getting carried away by the atmosphere of the Spanish capital. And this environment is different, happy and unique. Madrid has over 3.2 million inhabitants. The largest airport in Spain is in a close borough to the city at the northwest of the center. Since March 2014, the official name of the airport is Adolfo Suárez Madrid Barajas Airport. Madrid Barajas has five terminals: T1, T2, T3, T4 and T4S. Terminals T4 and T4S are away from T1, T2 and T3 and travellers can take connecting shuttles and buses between these terminals. The Terminal T4 Satellite can be accessed by MF from the T4 in just 3 minutes. What is the distance from Madrid Barajas Airport to the center of Madrid? The distance between the airport and the center of Madrid is not very big, it takes about 25 minutes by car to travel the 17 kilometers between both places. 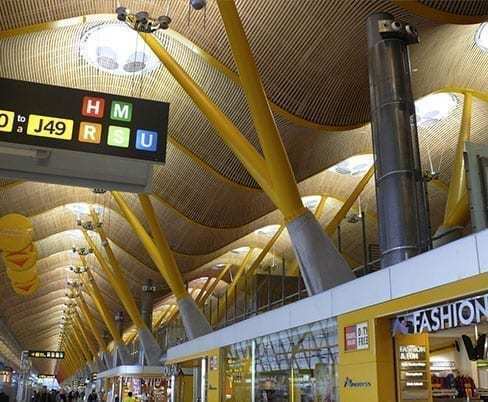 The extensive network of roads around the airport and the good signage allow the Madrid Barajas Airport to be easily accessible from any direction. Do you need transfers from the airport to the hotel or to the center of Madrid? Which airlines fly to and from Madrid Barajas Airport? Are you looking for airline tickets to Madrid? Buy your ticket with special discounts for attending OpenExpo Europe, click www.viajabien.es/openexpo or contact openexpo@viajabien.es. How can I get to Madrid? Madrid is the center of the communications network of the peninsula. The main communication routes depart from the capital with the rest of the country and with Europe. The region enjoys a modern network of flights, rail and road transport infrastructures. 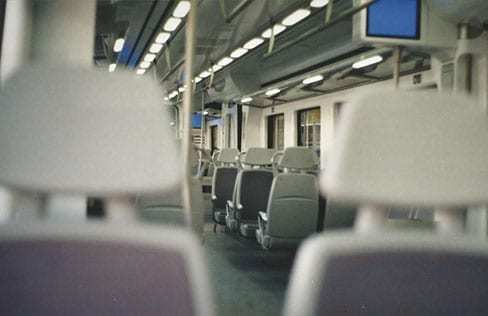 Are you looking for tickets from Renfe Ave to Madrid? Buy your ticket with a special discount as you are attending OpenExpo Europe, click www.viajabien.es/openexpo or contactat openexpo@viajabien.es. Accommodation for all price levels and excellent locations designed for you with special discounts as you are attending OpenExpo Europe. click www.viajabien.es/openexpo o contacta con openexpo@viajabien.es. Madrid is characterised by its marked differences between the temperatures of winter and summer days. The city is normally sunny and with little humidity, however it may rain during the spring whilst autumn and summer storms can take place in July and August. Spring is the best season where the climate is most pleasant to travel to Madrid, with an average temperature between 18°C and cool nights. 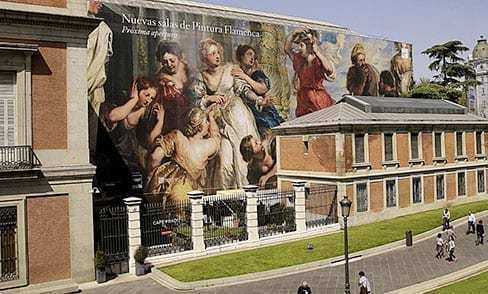 It is an influential cultural center and has museums of international reference, among which the Prado Museum, the Reina Sofía National Art Center Museum, the Thyssen-Bornemisza and CaixaForum Madrid, are respectively the 12th, 18th, 67th and 80th place among the most visited museums in the world. There is a permanent cultural offer including museums, galleries, theatres temporary exhibitions, national and international festivals, concerts and much more. Contact our Travel partner Viajabien to help you find the best program for you with special prices as you are attending OpenExpo Europe Click on www.viajabien.es/openexpo or contactat openexpo@viajabien.es. Madrid has managed to adapt along time without quitting its traditions. 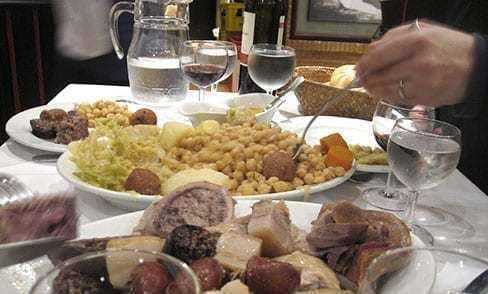 The cuisine of Madrid is native to Manchegan culinary customs influenced by ingredients of Al-Andalus cuisine. 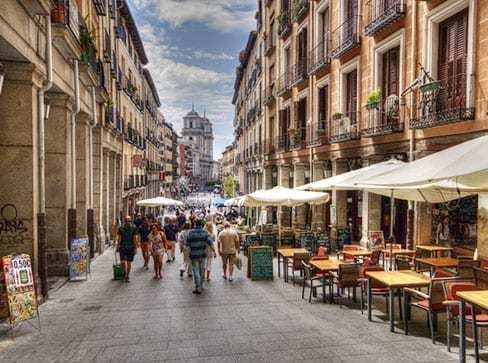 Enjoy the city of Madrid and its community! Are you looking to book a special lunch or dinner in Madrid? What to make short trips around Madrid? Do you need accommodation in Madrid or get a ticket? Do you need transfers to the hotel? Do you want to extend your stay in Madrid? 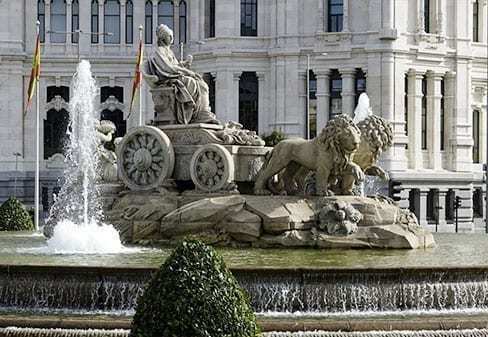 Do you want to take advantage of your trip and get to know Madrid and its surroundings? 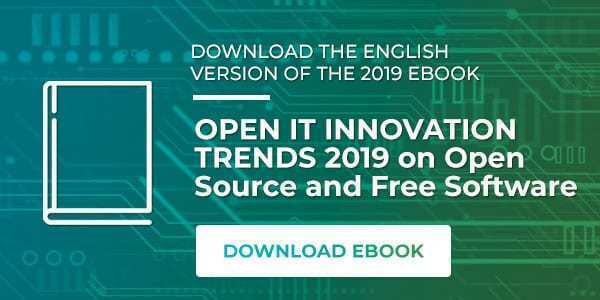 Take advantage of special discounts for OpenExpo Europe attendants: in hotels, Renfe, Iberia, excursions, among other collaborators.